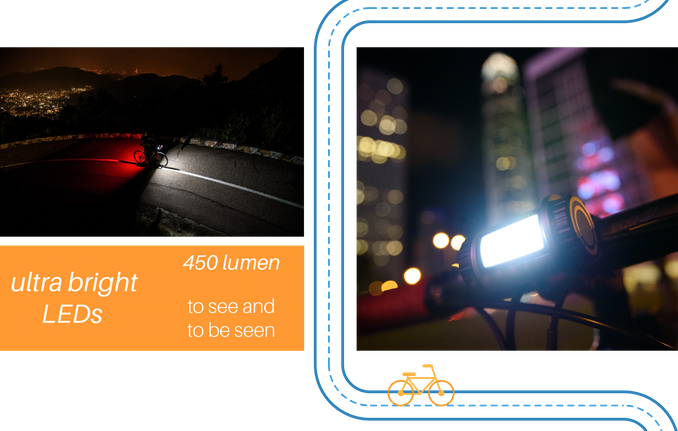 If you enjoy riding your bike, one of the must haves on your bike is great lights. Fortunately, with LED becoming more common, brighter lights are keeping more cyclist safe. Well, Stellight takes that to the next step, well more like the next mile. 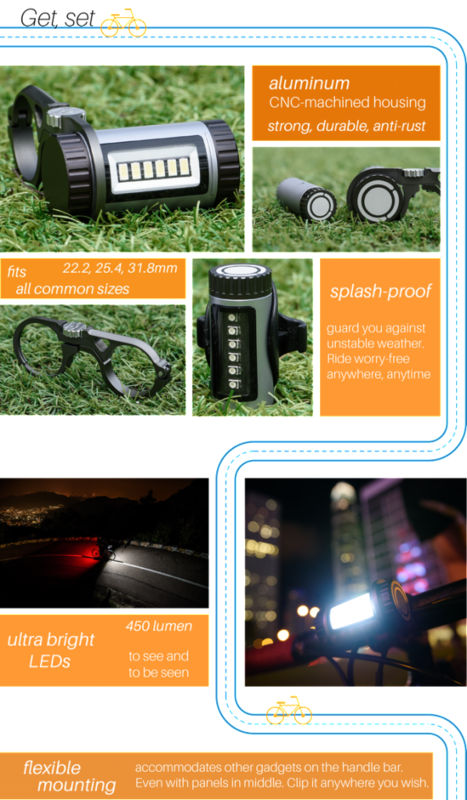 Stellight uses 450 lumen, ultra bright LEDs, so you can be seen from far away! 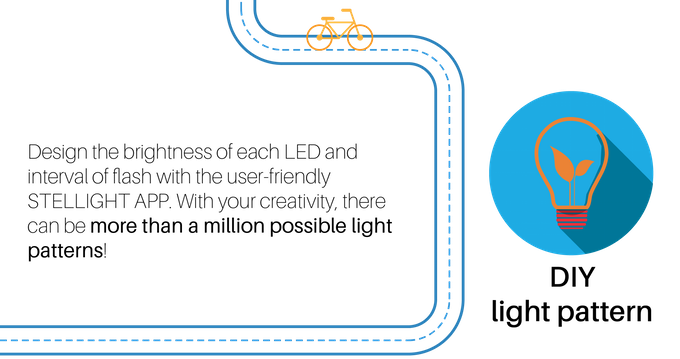 One thing that makes this different from other smart bike lights is the capacity to create your own pattern via your smartphone. Stellight is compatible with both Android and iPhone devices. You can even download a pre-set light pattern or send your light pattern to a friend, incredibly useful for group rides in the early mornings. If you’re looking for a new light for your bike – you may want to splurge and spend the extra money to get something that is customization and will last a long time. Click here to head to their Kickstarter page.